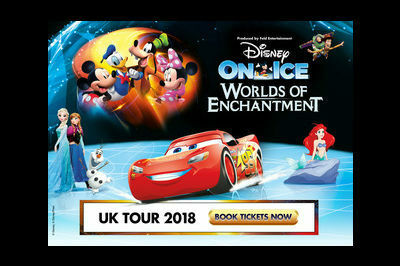 Disney on Ice return to the Hydro Glasgow with Worlds of Enchantment in March 2018. Book now for shows on the following days including weekend morning and matinee shows. The show will feature a whole host of Disney favourites from Mickey Mouse, Buzz and Woody from Toy Story, Ariel from The Little Mermaid, characters from Frozen as well as the hit series Cars.